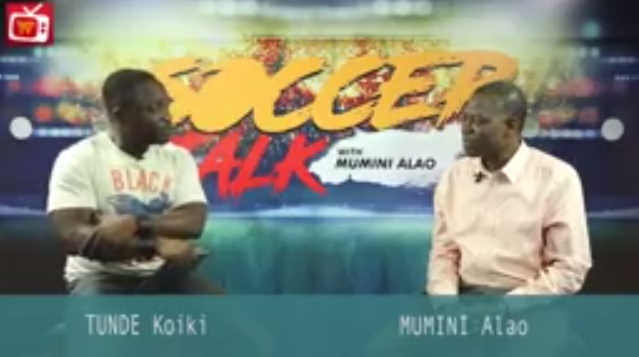 To see the latest Soccertalk Video, Kindly click on the Video below! Sir, good efforts on the video aspect if your soccer talk column. Do please also kindly give us transcripts of your videos so that it equally favor us the PWDs (Persons with Disabilities), Hearing impaired persons to be precise. We feel left out as the soccer talk column vie more towards video aspects. Your observation is noted. Text posts will resume soon alongside the videos. Cheers. Rooney is one of the best players without any doubt. I've been a big fan of MANU from the start and I really hope that they manage to win the Championship this time. Good luck to all of them.